Our Team of PwC Legal Austria has grown and has some new members. Welcome to all of you, we are glad you are here. We would like to introduce you to three of our New Joiners: Karl Koller, new Partner and leader of the practice group Real Estate, Stefan Paulmayer and Evgeny Rodionov, both Senior Manager in the Financial Services Team. Karl Koller (Partner) joined us in July and is our the new head of the practice group Real Estate & Construction. 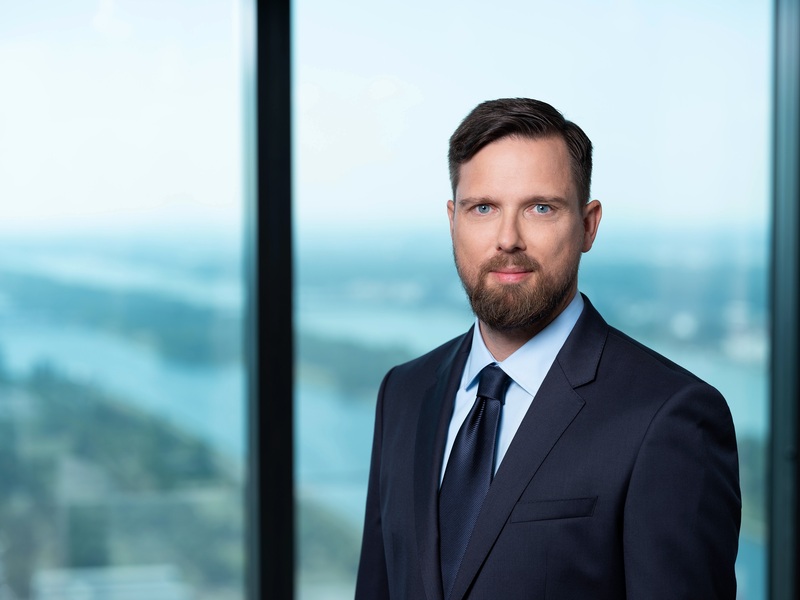 Karl is specialized in Real Estate and Corporate Law and has substantial experience with real estate transactions and developments, particularly in connection with planning and construction agreements. He is an expert in large-scale real estate transactions, both national and cross border. During the last years he has been focussing on transactions and developments in the hotel and leisure industry, logistics, and in industrial construction projects. We are very happy that Karl is part of the PwC Legal Austria Team and are looking forward to many exciting projects. 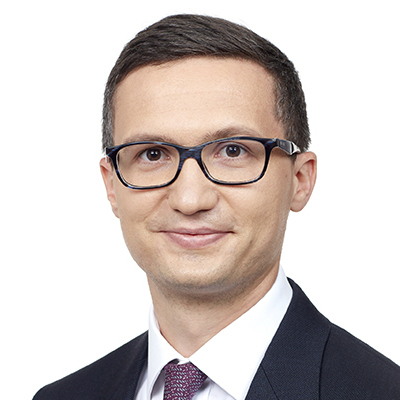 Evgeny Rodionov (Senior Manager) was Counsel at PwC Legal since April and has been managing the International Desk as Senior Manager since July this year. Evgeny works on national and international transactions with clients and/or parties from Russia and CIS-countries. He is specialized in complex international financing, portfolio, NPL transactions and restructurings and represents international lenders and borrowers on a range of financial transactions – from syndicated and bilateral credit facilities and refinancing to export financing, loans, and loan restructurings. Evgeny gained broad experience in leading international law firms in Moscow and in international banking groups in Vienna and is a great asset to our team. 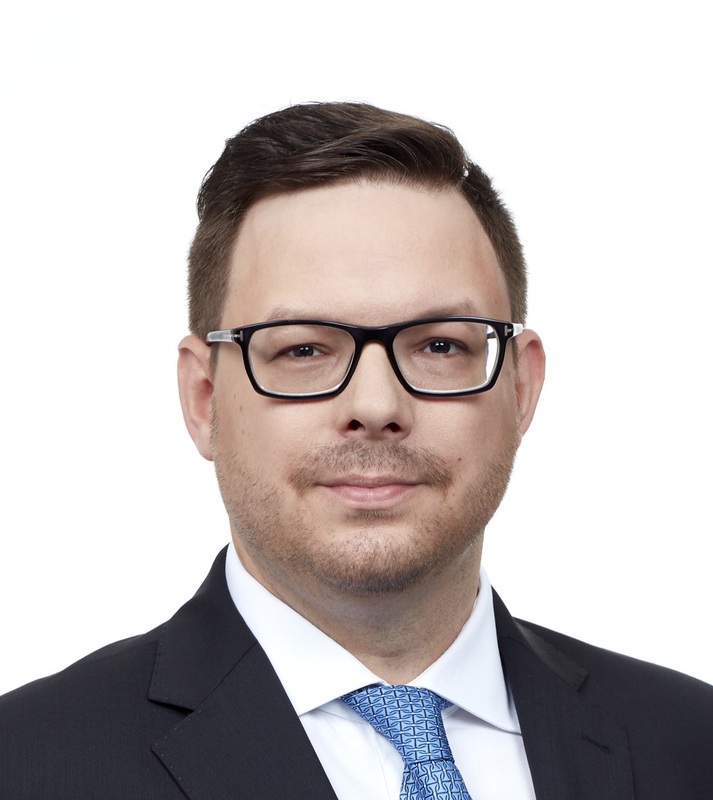 Stefan Paulmayer (Senior Manager) is our head of Capital Markets and inter alia specialized in Crowdfunding/ICOs, investment funds and securitizations (asset-backed fundraising). He is interested in new technologies like blockchain and focuses on alternative forms of fundraising. 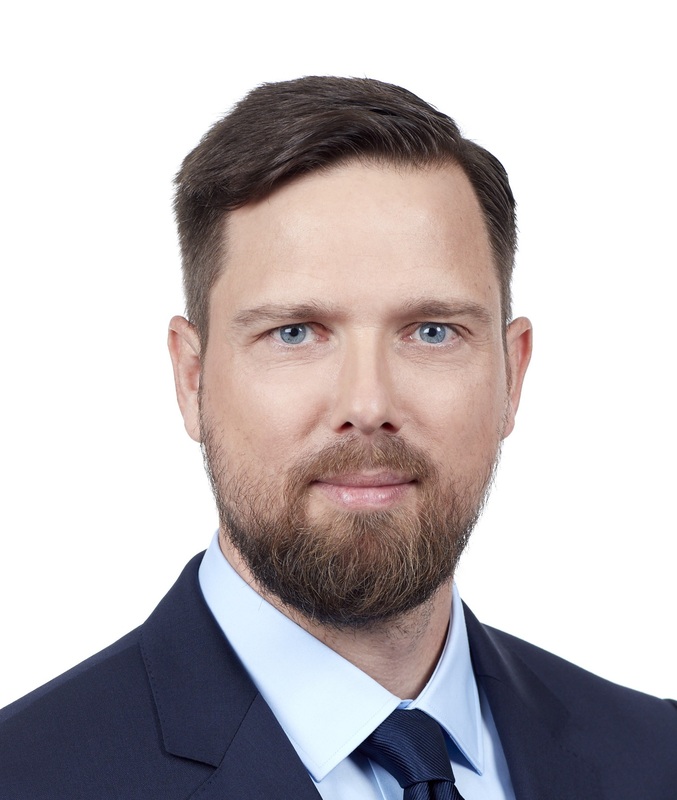 Stefan has long-time experience in capital markets and has been working in particular on derivative transactions, supervisory laws and financial transactions. He has often been acting in large transactions at the junction of capital market/supervisory laws and corporate law. We are happy that Stefan joined our Financial Services Team after more than nine years in Banking & Finance departments in international law firms.